With improving technology, the only real constant that people can hold onto is that change is inevitable. ‘A penny saved, is a penny earned’ holds true, but investing that penny into the home can yield other savings, especially when it comes to energy. The best time to address a roof’s efficiency is during a re-roofing project. If, however, you’re just not ready to spring for new shingles, you may still be able to improve your existing roof by upgrading your attic’s insulation. 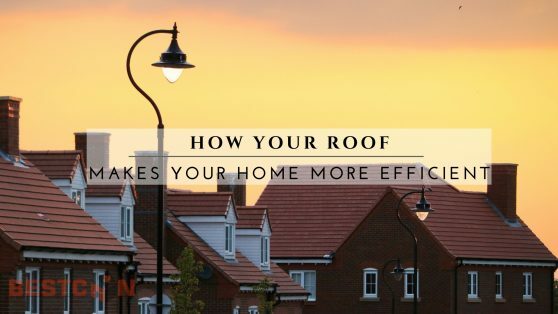 Insulation extends the life of a roof, and is the number-one thing that translates into energy savings for that roof. To better understand the role your roof plays when it comes to your home and how it can be best maintained, upgraded or replaced read here, and make sure to contact us for all of your professional roofing, window, door, siding and home renovation projects.